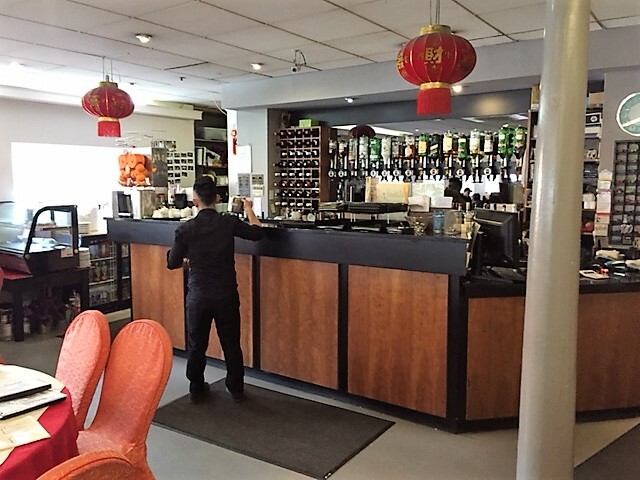 A Manchester Chinatown original, Pearl City is a popular choice for both lunch and dinner, right through until the early hours. Situated in the heart of Chinatown Manchester and housed in an old cotton mill, Pearl City was one of the first to open here over 20 years ago. The restaurant has been updated regularly over the years and the 100-cover dining room is smartly dressed with clothed tables. During the day the surrounding windows allow plenty of light to fall in whilst at night the lighting system creates a warm and intimate atmosphere. The restaurant has over the years attracted a loyal local following for its friendly service, keen pricing and the quality of the food. The menu caters for both the Western palate and for the connoisseur of authentic Chinese and Cantonese cuisine. Popular at lunch with the business community, shoppers and students and they open until the early hours catering for people in the service industry and casino-goers. 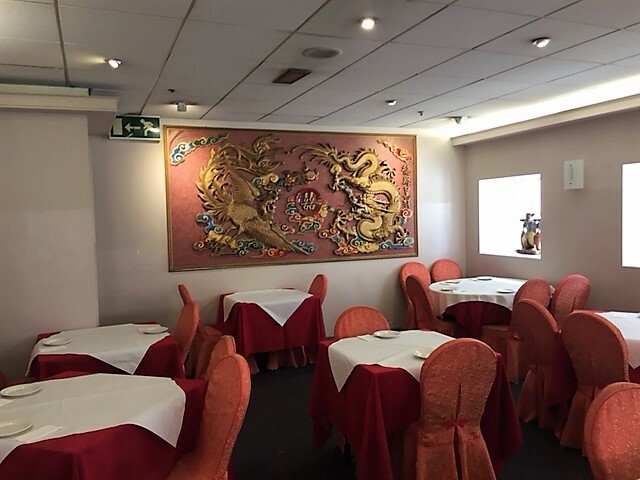 The menus focus on Cantonese cuisine but include all the favourite Chinese dishes, a large selection of nearly 40 different Dim Sum are available and the starters include speciality dishes such as fish lip and shredded duck and sharks fin and crab or chicken soups. The selection of fish and seafood includes sea bass, Dover sole and lobster dishes and they also offer casseroles and Flambé meals as well as catering for vegetarians and coeliacs. They offer different kinds of Banquet menus including Deluxe, Lobster and Vegetarian Banquets. Open Monday-Thursday 12-2am, Friday and Saturday 12-4am and Sundays 12-Midnight. The nearby International Buffet is a sister restaurant. 4 course set lunch, from £9.50 per person. Available Monday to Saturday 12 - 4pm. 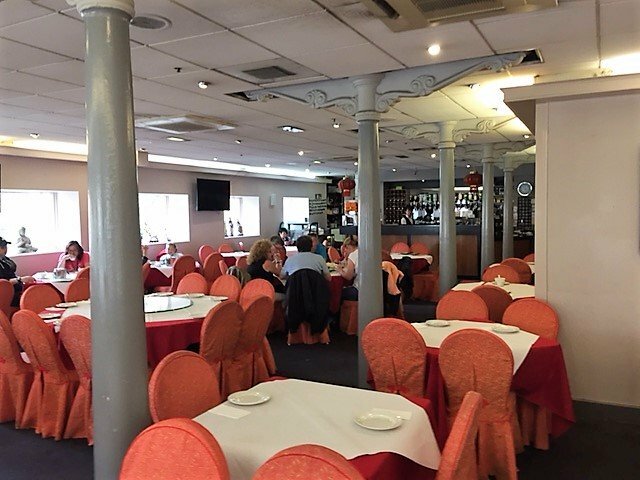 Business 3 course lunch is great value with a good variety of dishes to choose from, ambience is good,staff are friendly and the service is great, i will be going back again. This is the best restaurant in china town. The shanghai pork chop is to die for.Always friendly and knowledgeable staff and great wine list . The best Hot & Sour Soup in Chinatown !! They also do a very good salt & chilli chicken dish !! very consistent, all ways my 1st choice in when chinatown.